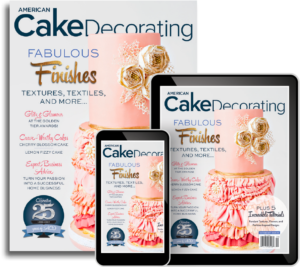 Laurie Collins brings over twenty years of business development experience and, over 10 years as a professional cake and sugar artist to American Cake Decorating. She understands the challenges faced by companies and has a proven track record of working with large and small businesses to provide custom and innovative marketing solutions. 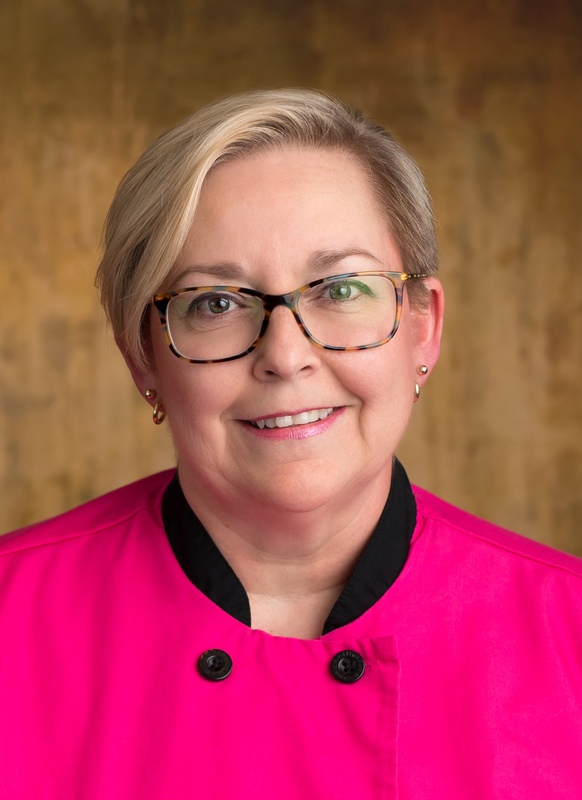 As a cake and sugar artist, Laurie is recognized for creating edible works of art that are modern, unexpected, and forward thinking. She enjoys teaching and sharing her knowledge and has had her work featured in several publications.